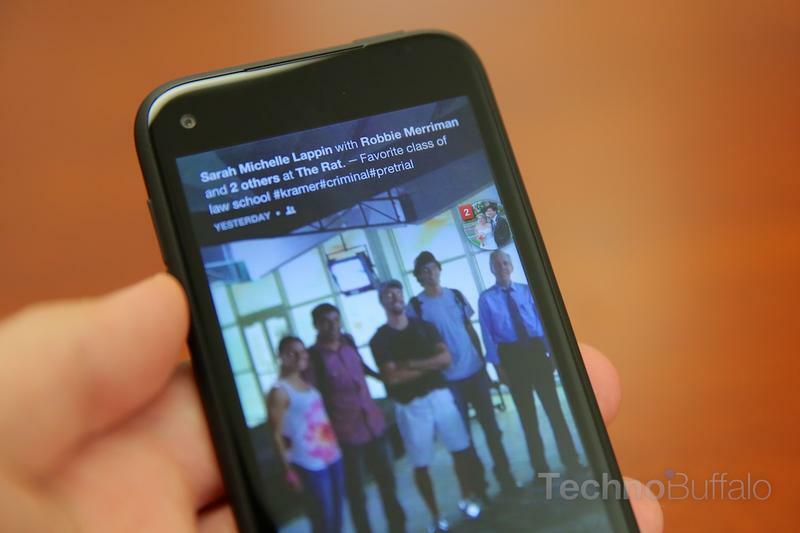 Facebook recently unveiled Facebook Home, a skin that covers the entirety of Android and keeps its users inside the social network, and the HTC First which launched as the first smartphone with the UI layer installed out of the box. There seemed to be a lot of excitement around the launch at first, but apparently it's waning quickly. "Our checks show Facebook's recently launched new Android app — Home — has had a rough start," Arvind Bhatia an analyst with Sterne Agee recently said in a report obtained by the Los Angeles Times. "A local AT&T store we checked with told us it had not sold a single HTC First phone as of last week." Ouch. Apparently users aren't even attracted to the free version of Home, which can be installed on about a half dozen handsets right now, because it's too much of a takeover. We felt the same way when we reviewed the service: it's a bit too in your face at times and makes it difficult to access other tasks easily. The app isn't faring well among early adopters. Only 16 percent of all reviews have rewarded the app a 5 star rating, Bhatia said, although it seems that the Chat Head feature is being praised. Chat Heads can be left active with Facebook Home turned off, however. "Home will probably be great for the avid Facebook users but it is unlikely to have mass appeal," the analyst added. That's not good news for Facebook, which publishes its earnings after the bell on Wednesday, especially as its tries to increase its mobile user base and the revenues generated by those customers. To its credit, Facebook has promised frequent updates to the application, and it's tough to judge an app that's very much in its infancy. It's possible future tweaks will make it much more appealing to a wider base of users.